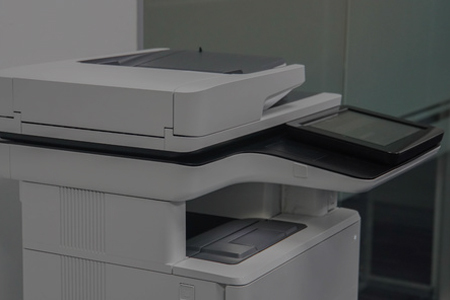 Trust the company with over 20 years of experience repairing copiers, fax machines, and printers. First time customers receive 10% off your first hour of service. Welcome to Corporate Copier Service, We are your “A-Z” except “Xerox” Copier & Fax & Printer repair service company. 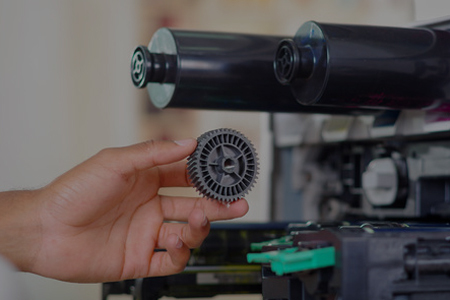 C.C.S, LLC has a staff with over 20 years of working on all makes and models on Canon, Copystar, Brother, Gestetner, HP, Imagistics, Mita, Konica Minolta, Lanier, Lexmark, Oce, Panasonic, Ricoh, Savin, Sharp and Toshiba, both B&W and full color. 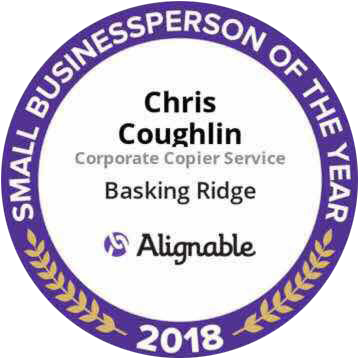 We believe in providing customer service that exceeds expectations and our business is founded on the premise of doing business the right way. 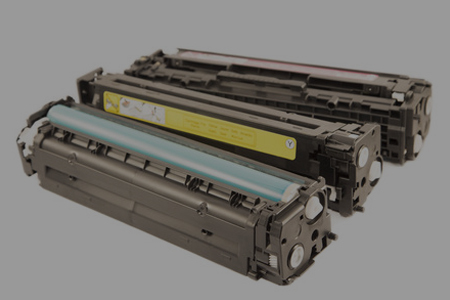 This sets us apart from other copier service companies in New Jersey. Our response time in most cases is the same day and we do offer weekend and after hours service to customers that just don’t have time in the day. Our same-day customer service minimizes any disruption to your business when problems arise. Our trained technicians diagnose and resolve issues quickly. In addition, our regularly scheduled maintenance and service combined with our in-depth familiarity with your operations allows us to provide managed solutions before difficulties arise. We are a Service Geared Company, we do offer sales of new and used equipment. Our company motto is “Fix it Right the First Time” – but we mean it!